Make spectacular sunsets over the city your backdrop for a memorable summer event. 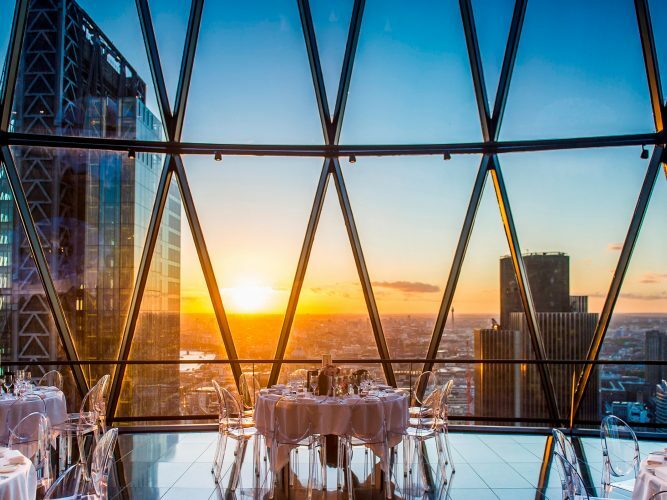 Enjoy exclusive hire of the top two floors of Searcys at the Gherkin for a special, discounted price. 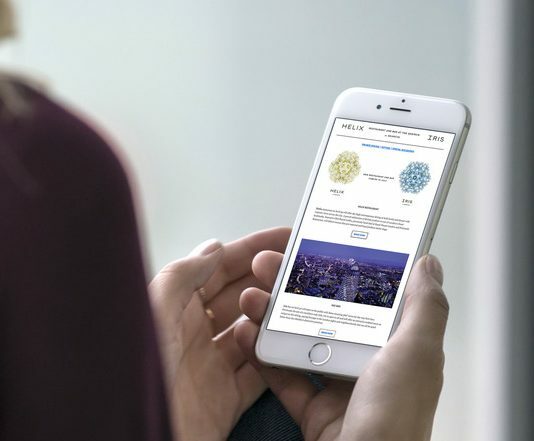 Sign up to receive regular updates and offers throughout the year! You’ll be the first to hear about our big events, promotions, the latest happenings and the occasional tasty offer. We won’t let you down. We promise. In addition, get regular updates on the best deals, competitions and a lot more.